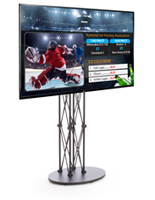 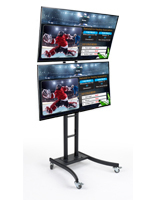 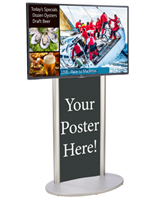 This TV digital signage with poster stand feature USB, HDMI, composite, component and RGB ports for connecting to devices. 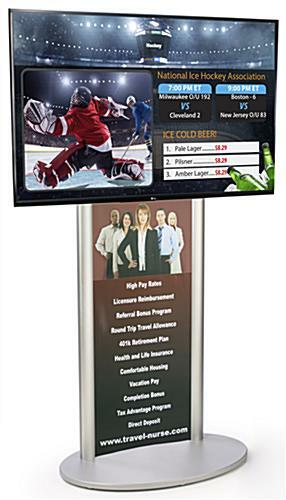 The flat panels come with a silver support for displaying 21.5" x 60" custom graphics, maximizing the promotional area of the fixture. 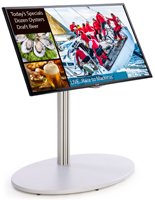 Using this TV digital signage, operators can also control up to 50 other appliances via a LAN connection. 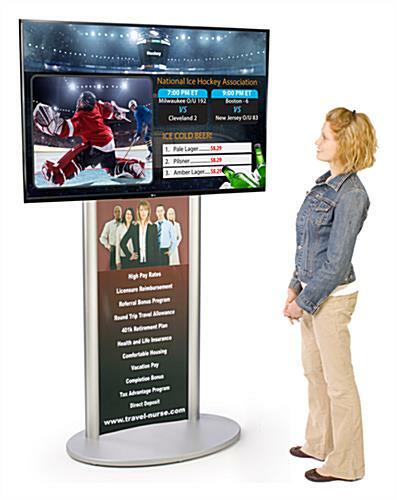 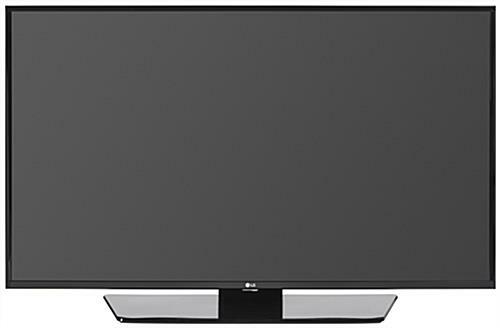 Additionally included with these flat panels is a media player that can play videos, images, music and live television. 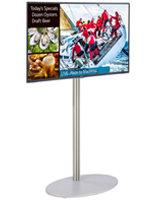 This type of digital signage with a silver holder also comes with free creative templates that can be edited to fit any business' needs. 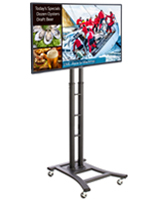 The screens with USB ports and a custom graphic frame measure 49" and they have a high definition resolution of 1920 x 1080. 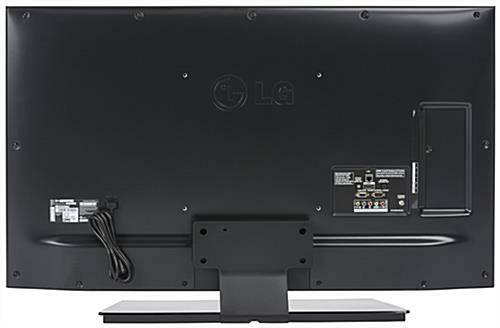 43.5" x 27.4" x 8.7"